California 99er’s from Oakdale Ca. The Central Valley’s Rockabilly Classic Country,Band. 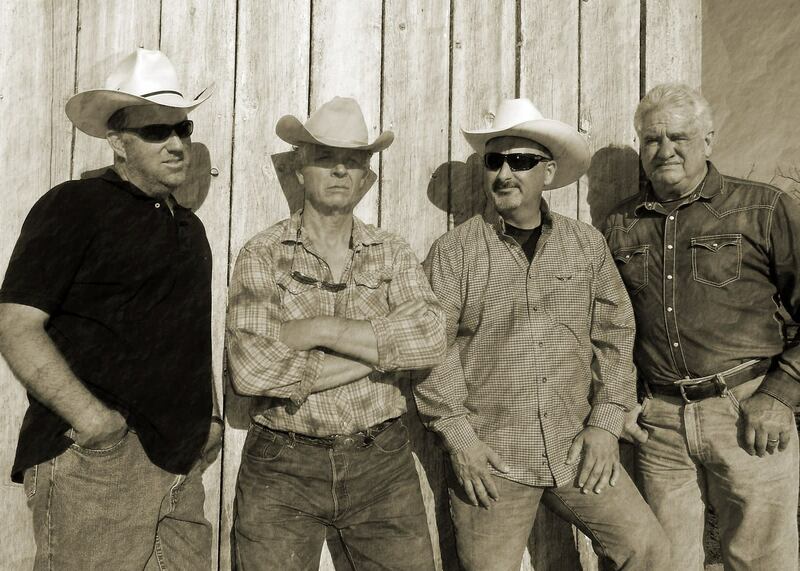 The perfect band for Corporate Events, County Fairs. Country Dance Events and any function that needs some great Country Music! This band has an amazing connection to our Modesto music history. 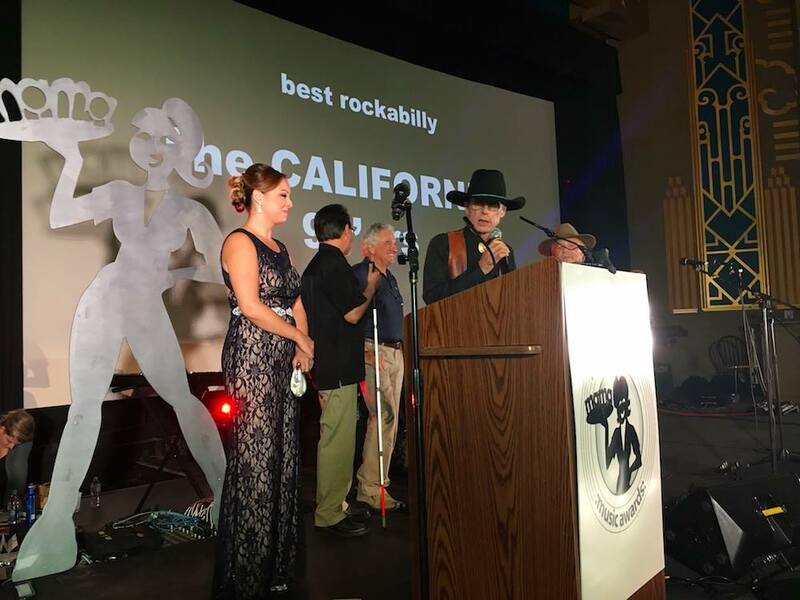 As you know, Modesto is the birthplace of Rockabilly music, and this band as a direct connection to the legendary Maddox Brothers and Rose. 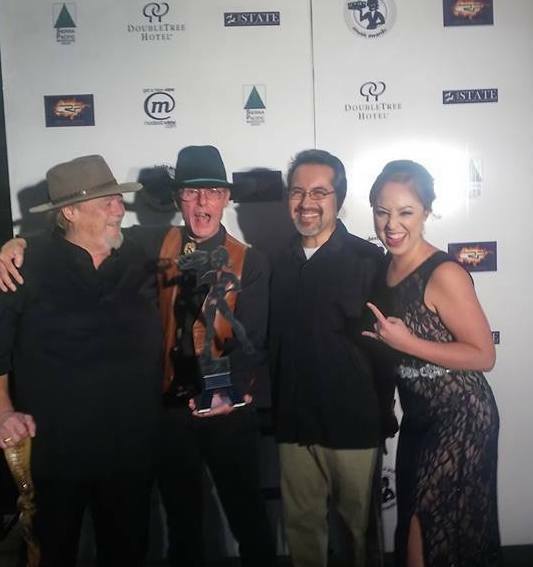 Band member Kirby Sisco, during his acceptance speech at the 2016 MAMA Awards announced that he actually used to play with Rose Maddox. Now that is some serious music history. It happens here in Modesto. I caught up with the California 99’ers to learn a bit more. 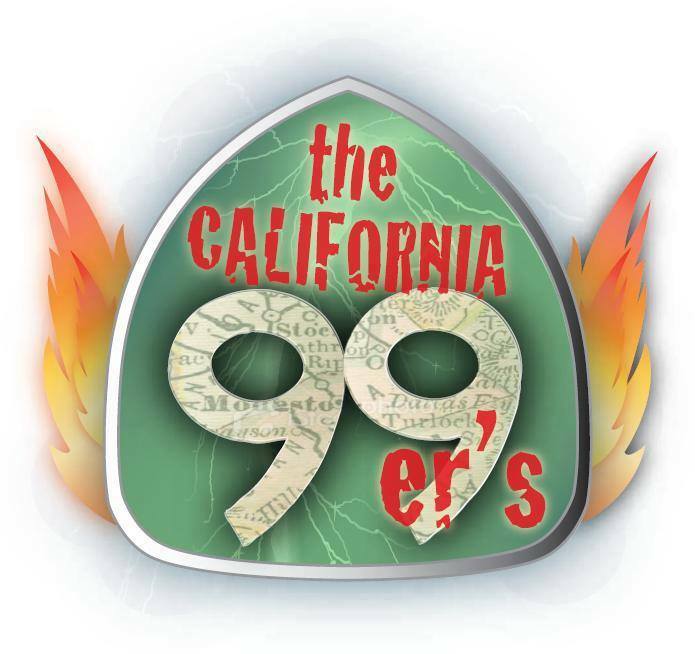 Jennifer Allsup: How did you all meet and come up with the name California 99er’s? California 99er’s: I was hired by Dale Himes to play lead guitar and sing with the already existing band. The band is named after the 99 highway which also used to be known as the Honky-tonk highway! JA: In the past few years playing together, what was the most memorable experience? C99er’s: This year’s Concert in the park in Oakdale and playing at The Barking Dog! JA: What inspires you all to play Rockabilly music? C99er’s: Three of us grew up in Rockabilly from an early age! JA: What is the bands future plans? To travel or stay close to the Oakdale area? C99er’s: We don’t plan on traveling; we’ll play the general Modesto area! JA: Who are the music influence’s in your music style? Was it one person in the band that rounded you all together? C99er’s: Our influences are Carl Perkins, Jerry Lee Lewis, Little Richard, Hank Williams Sir., Merle Haggard just to name a few! Dale Himes and myself have pretty much been the guys that put this iteration of the band together! 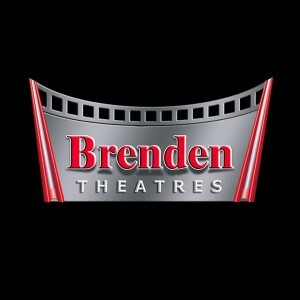 The members are: Dale Himes, Kirby Sisco, Mike Thorington, Jim Mack, Adrian Uribe and the wonderful miss Amanda Green!